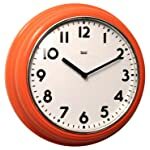 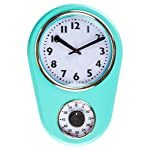 Turn Back Time With This Retro Wall Clock. 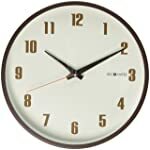 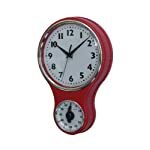 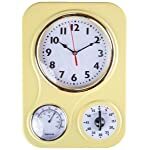 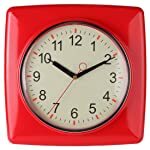 This 50's inspired wall clock gets compliments as it merrily ticks the seconds away on your kitchen wall. 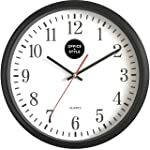 The large, clear font is easy to read against the off-white dial, so you can check the time from across the room. 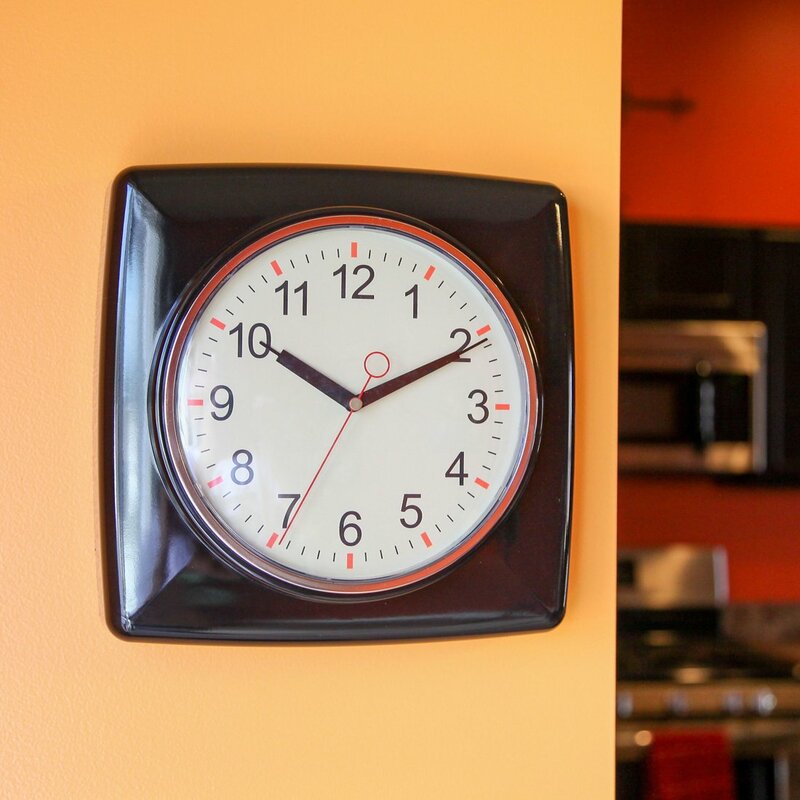 At 11" x 11" square, clock is the perfect size for kitchens, yet lightweight. 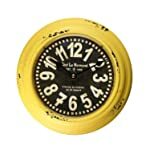 Durable plastic is easy to wipe clean. 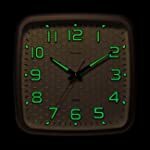 Powered by 1 AA battery, not included. 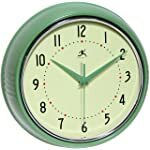 No wires or plugs. 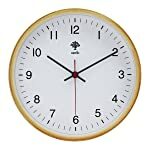 Highly accurate quartz movement. 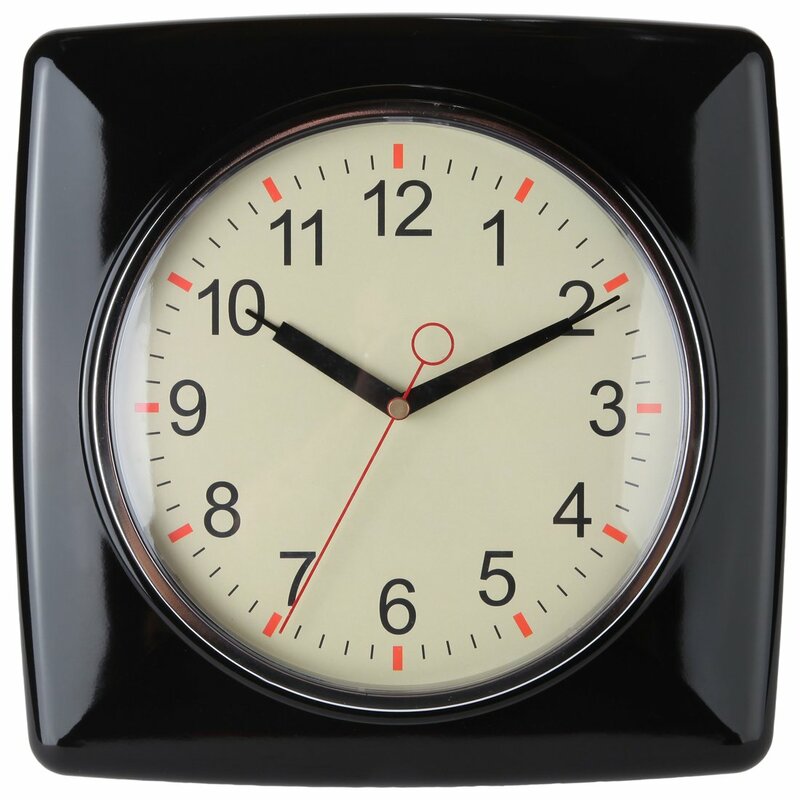 Eye-catching red accents at the hour marks. 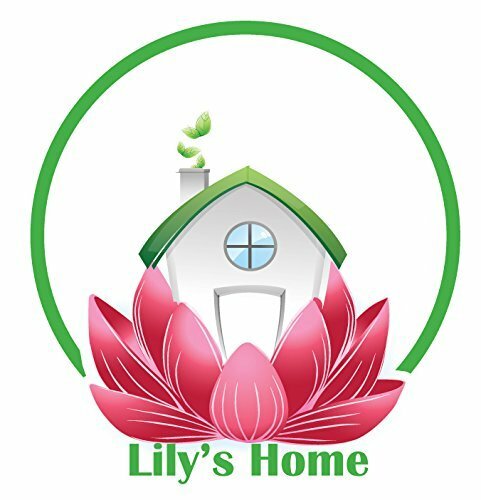 Lily's Home® is a registered trademark of Solar Wholesale, LLC.